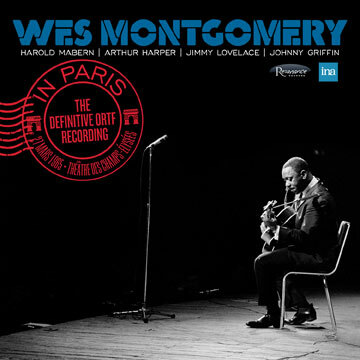 Universally acknowledged as one of the greatest guitarists in the history of jazz, Wes Montgomery virtually defined modern jazz guitar during the 1950s and ’60s. His unique idiomatic conception to the instrument and the power of his soloing influenced generations of players who followed him; guitar icons such as George Benson, Pat Martino, Larry Coryell, John Scofield, Pat Metheny, Lee Ritenour and Russell Malone. Read More. Resonance Records is a division of the Rising Jazz Stars, Inc, a California 501©(3) non-profit corporation devoted to preserving Jazz and discovering the Rising Jazz stars of tomorrow . Every Resonance CD and DVD is produced without compromise, to create and preserve our artists' jazz legacy.